Beginning with the second grading quarter, Little Miami will no longer be sending home interim grade reports. Little Miami families have access to ProgressBook and their student's grades daily. Teachers update Progress Book every Monday. 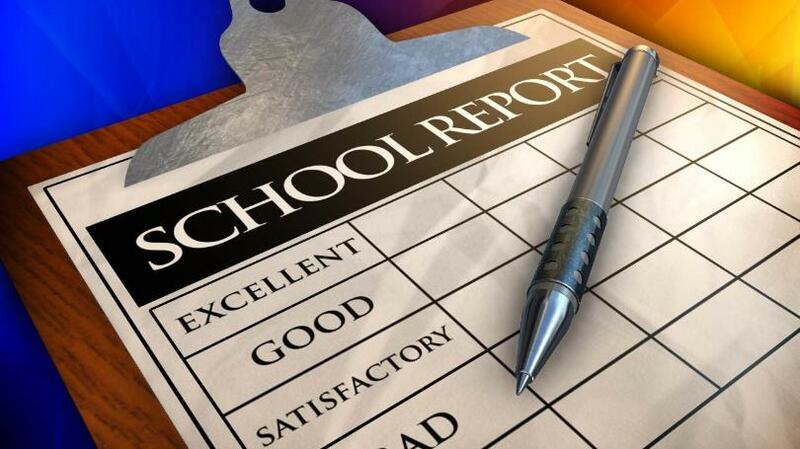 Due to the real-time accessibility our families have to grades, Little Miami will no longer be sending home interim reports. If you do not have access to Progress Book at this time, please contact your building Principal for help.